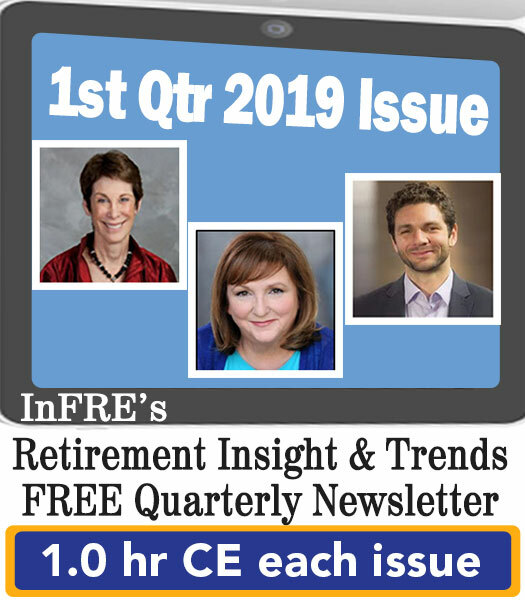 The InFRE Update > January, 2019 InFRE Update: Welcome to Our New Board of Standards and Standing Committee Members! The Board of Standards and Policy Development (BOS), the policy-making and oversight body of Certified Retirement Counselor® (CRC®) Certification, recently chose three individuals to serve on the BOS beginning in January 2019. We extend our congratulations and sincere thanks to John Barker, CRC, CEBS, MBA, Assistant Director, Benefits Services, Colorado PERA, Kathryn Berkenpas, Vice President, Personal Planning Solutions Group, and Kenneth White, Ph.D., MAcc, EA, Associate Professor, University of Georgia for agreeing to serve on the Board of Standards. We also extend a sincere thank you to Ron Nichols, CRC and Lance Palmer, Ph.D., CFP® who both completed their service on the BOS. What Does the Board of Standards do for InFRE and CRC Certificants? 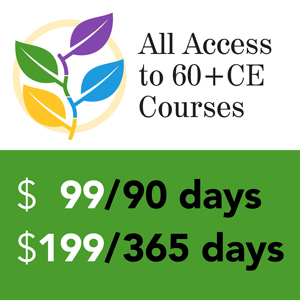 The purpose of the BOS is to independently establish the governing rules and regulations related to the CRC program, make determinations regarding eligibility and all essential certification decisions, and provide mediation and interpretations for the program as needed by staff and other volunteer groups. BOS members serve a three-year term and committee members serve a one-year term. Each year, only two to four new positions are available. To complement the experience of the existing Board and Subcommittee members, qualified candidates need to possess the competencies to be an effective, strategically-focused contributor and to successfully fulfill the roles and responsibilities of a BOS member. InFRE seeks qualified candidates who are leaders in retirement counseling and have a passion for how CRC professionals can benefit the public. The BOS benefits from the contributions of many volunteers who serve on committees to help keep the CRC program up-t0-date and relevant for today’s retirement professional. 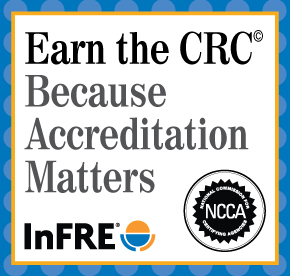 There are many opportunities for CRC Certificants to become involved with furthering the work of InFRE in meaningful and rewarding ways. If you would like to volunteer your expertise by serving on a CRC committee, please complete and submit a volunteer application. Thank you in advance for your willingness to serve!